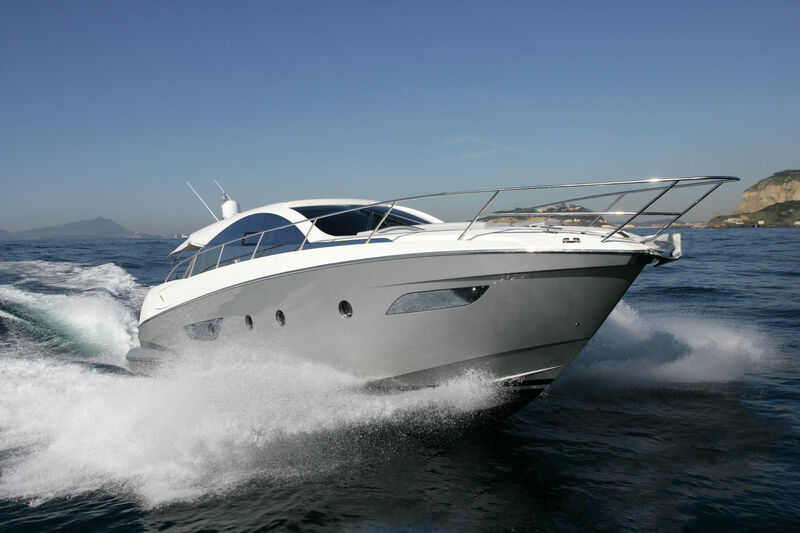 Boat and PWC Insurance Quotes Beaumont, TX. Great Rates! While cruising the water in your boat, the last thing you want to worry about is insurance. Contact us and let us take care of you. Then go back to fishing, sunbathing, or just relaxing on those cool, clear waters. We have a policy for most types of boats including bass boats, cruisers, fishing boats, pontoons, runabouts, sailboats, catamarans and utility boats. Most companies provide limited coverage for property damage for small boats such as canoes and small sail boats or small power boats with less than 25 mile per hour horse power under a homeowners or renters insurance policy. Coverage is usually about $1,000 or 10 percent of the home's property value and generally includes the boat, motor and trailer combined. Liability coverage is typically not included–but it can be added as an endorsement to a homeowners policy. Check with your insurance representative to find out if your boat is covered and what the limits are. Larger and faster boats such as yachts, and personal watercraft such as jet skis and wave runners require a separate boat insurance policy. The size, type and value of the craft and the water in which you use it factor into how much you will pay for insurance coverage. For physical loss or damage, coverage includes the hull, machinery, fittings, furnishings and permanently attached equipment as part of either an actual cash value policy or on an agreed amount value basis. These policies also provide broader liability protection than a homeowners policy. But there are distinct differences between the two types of policies. These policies pay for replacement costs less depreciation at the time of the loss. In the event of a total loss, used boat pricing guides and other resources are used to determine the vessel’s approximate market value. Partial losses are settled by taking the total cost of the repair less a percentage for depreciation. This type of policy means that you and your insurer have agreed on the value of your vessel and in the event of a total loss you will be paid that amount. Agreed Amount Value policies also replace old items for new in the event of a partial loss, without any deduction for depreciation. Skippers can obtain free advice and boating-safety courses from the U.S. Coast Guard Auxiliary. Upon request, the auxiliary will conduct a Courtesy Marine Examination (CME) on your boat, checking electrical and safety equipment and fuel hoses. Boats meeting safety standards are awarded the CME decal "Seal of Safety." Make sure that every person on board the boat wears a life-jacket.Know and obey marine traffic laws, the "Rules-of-the-Road." Learn various distress signals.Keep an alert lookout for other watercraft, swimmers, floating debris and shallow waters.Pay attention to loading. Don’t overload; distribute the load evenly; don’t stand up or shift weight suddenly in a small boat; and don’t permit riding on the bow, seatbacks or gunwales.Don't operate a boat while under the influence of alcohol or drugs. There are thousands of recreational boating accidents per year. Contributing factors to these accidents include traveling too fast for water or weather conditions, driving under the influence of drugs or alcohol, failing to follow boating rules and regulations, carelessness and inexperience. Check weather forecasts before heading out. Let someone know where you’re going and when you expect to return. Check engine, fuel, electrical and steering systems, especially for exhaust-system leaks. Carry one or more fire extinguishers, matched to the size and type of boat. Keep them readily accessible and in condition for immediate use. Equip the vessel with required navigation lights and with a whistle, horn or bell. Consider additional safety devices, such as a paddle or oars, a first-aid kit, a supply of fresh water, a tool kit and spare parts, a flashlight, flares and a radio. Most companies offer liability limits that start at $15,000 and can be increased to $300,000. Typical policies include deductibles of $250 for property damage, $500 for theft and $1000 for medical payments. Higher limits may be available. Additional coverage can be purchased for trailers and other accessories. Boat owners may also consider purchasing an umbrella liability policy which will provide additional protection for their boat, home and car. Boaters should also inquire about special equipment kept on the boat, such as fishing gear, to make sure it is covered and verify that towing coverage is included in the policy. Diesel powered craft, which are less hazardous than gasoline powered boats as they are less likely to explode Coast Guard approved fire extinguishers Ship-to-shore radios Two years of claims-free experience Multi-policies with the same insurer, such as a car, home or umbrella policy Safety education courses, such as those offered by the Coast Guard Auxiliary, U.S. Power Squadrons, or the American Red Cross. Let Bobbitt Insurance Agency help you choose a policy that will fit your individual needs. Protecting your assets, whether personal, business, or both, is our goal. A well-chosen policy can lessen the impact of some of life’s most common, yet unforeseen perils. We’re here to help when you are considering Boat/PWC coverage.